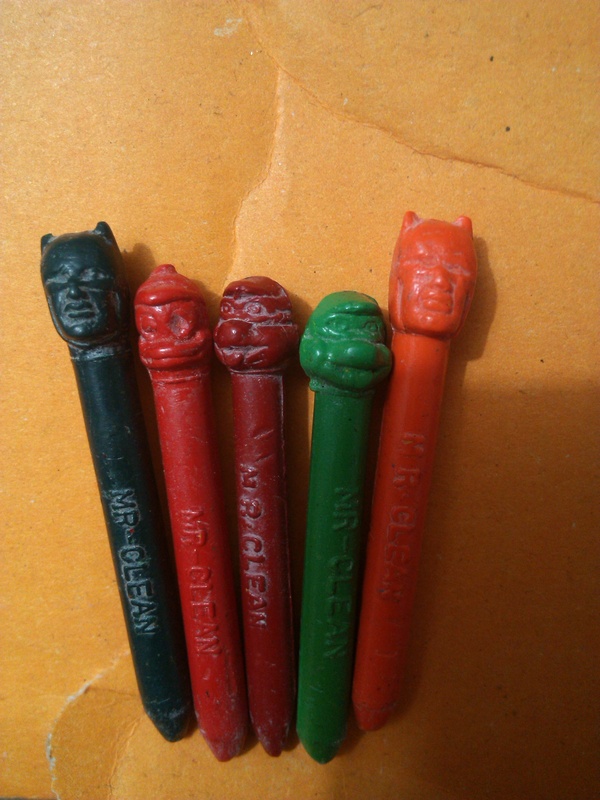 Categories: Photography | Tags: art, Batman, blood, carved crayons, colours, first set., ninja turtles | Permalink. The doorbell rang. Jasmine looked at the door with a frown. She wasn’t expecting anyone. Pausing the movie where Woody and Buzz tried to escape, she walked to the door. Just as she unlocked the door, somebody pushed it open and she was thrown inside her own house. The man who walked in had a pale skin, ruby red lips and … a red sponge for a nose. Clown’s makeup. And a Glasgow smile. “What do you want?” Jasmine asked recognizing the man. His Glasgow smile faded, somewhat. The Joker walked into the living room and turned off the television. Jasmine reached for her phone but he was quicker. Jasmine rolled her eyes. She sat on the sofa and looked at him with a smile. “Then what’s your plan?” Jasmine asked. “Do I look like a guy with a plan?” he said. Jasmine stood up, agitated. She walked up to him and picked up the knife from the fruit bowl and pointed it at him. “Then what is it that you want?” she asked. He grabbed her wrist which made her drop the knife and twisted her hand behind her back. Jasmine tried to push him away. “Hmm… a little fight in you. I like that!” he said and laughed. She kicked his shins and tangled her leg with his and performed a sweep that tripped him onto the sofa. Laughing, she sat on his legs disallowing him from moving. “Well, I like you, but I will also have to kill you.” said Jasmine. “But you won’t kill me out of some misplaced sense of self-righteousness. And I won’t kill you because you’re just too much fun. I think you and I are destined to do this forever.” he said. With that Jasmine leaned in to kiss the Joker and reveal her husband -her Batman- behind all that make up. 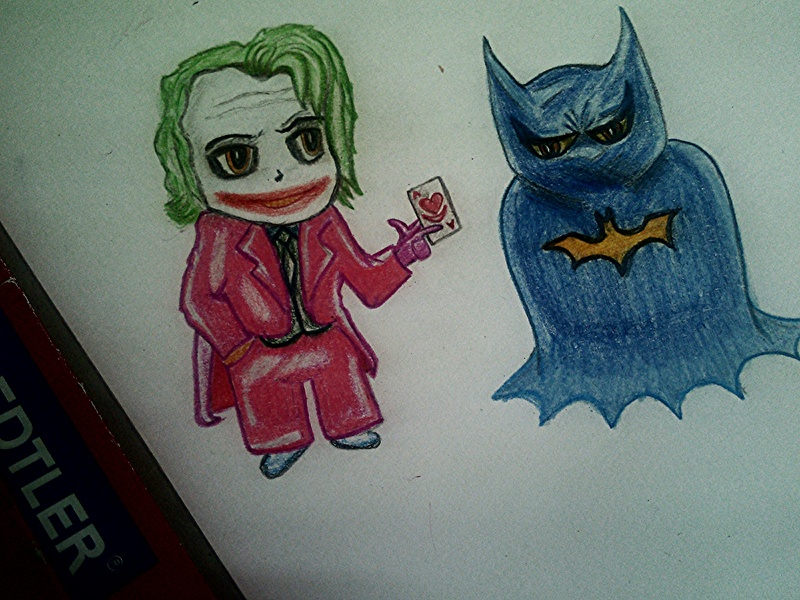 Categories: Nutty me | Tags: art, Batman, Hypnagogia, love, The Joker | Permalink. 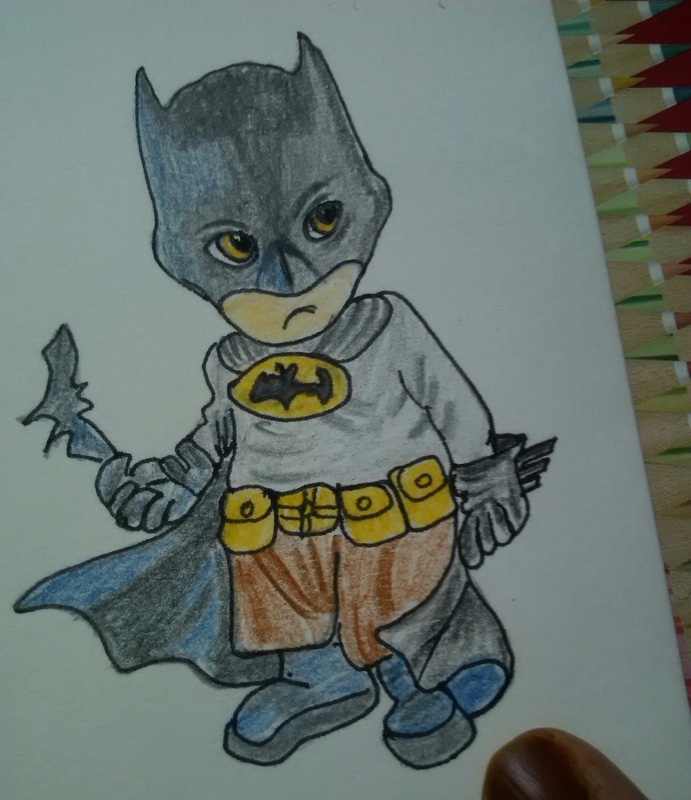 Categories: Art | Tags: art, Bat-boy, Batman, Batman young, drawing | Permalink. 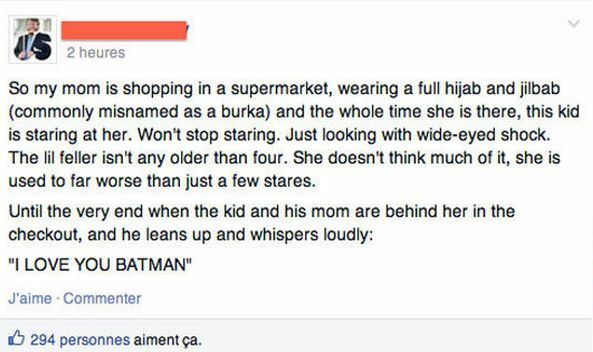 I am batty about you! 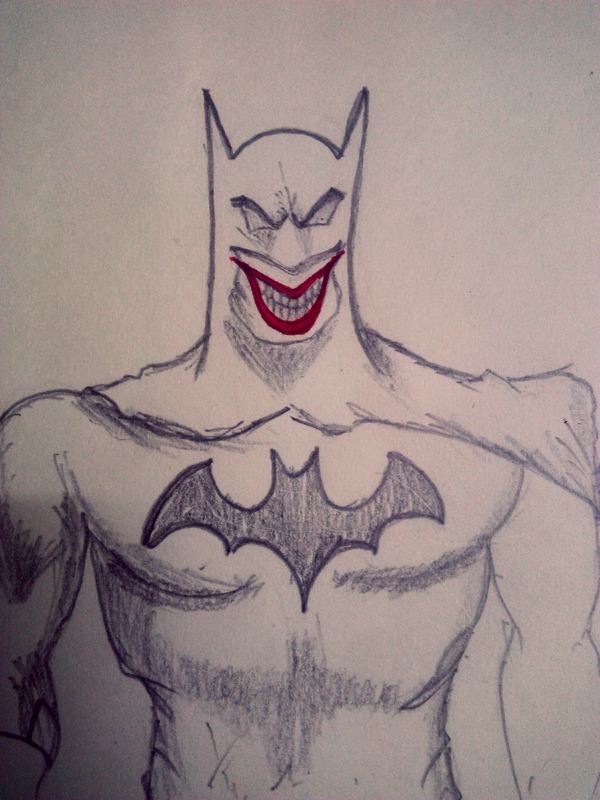 Categories: Art | Tags: Batman, Batman day, happy bithday, smile, The Joker | Permalink.